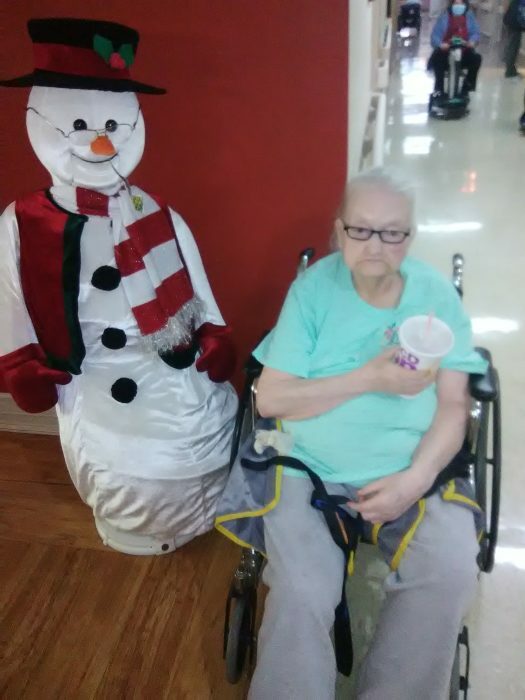 Bernice Hampton Smail, 79, of Blackey passed away Saturday, March 30, 2019 at the Hazard Appalachian Regional Healthcare Center. Bernice was the daughter of the late Willie and Elma Bowling Hampton. Surviving is 1 brother: Relon Hampton of Dry Fork; 1 sister: Betty Ruth Hampton Hatton of Blackey along with a host of nieces and nephews to mourn her passing. Bernice was preceded in death by 2 brothers: Letrell Hampton and L.D. Hampton. Funeral: 11:00 O'clock A.M. Tuesday, April 2, 2019 at the Letcher Funeral Home Chapel with Bruce Eldridge Jr. and Varon Eldridge officiating. Visitation: 6:00 P.M. Monday at the Letcher Funeral Home Chapel. Burial will follow in the Hampton Cemetery at Jeremiah, Kentucky.